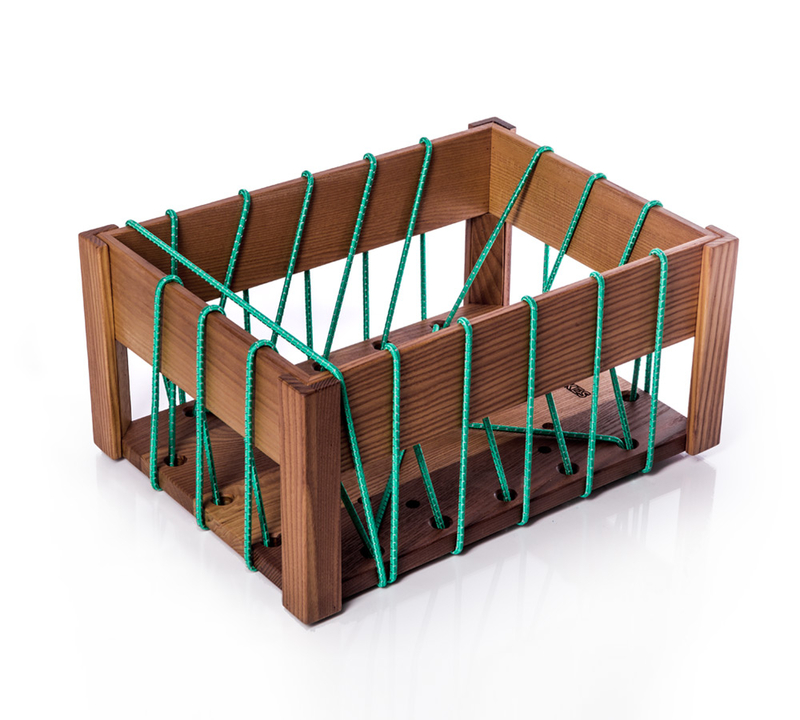 ZIGZAG wooden bicycle crate with green reflective shock cord. The ZIGZAG crates are made of a special wood that stands up to both the sun and the rain, and they can be used all year round. No stain or finish is applied on the wood (but still weatherproof). The crate has got a natural oil treatment. No chemicals were used during manufacturing, the crate is repairable and recyclable, and completely eco-friendly. With the light-reflecting shock-cords you can fasten any object into the crate or even to the outside surface of it. 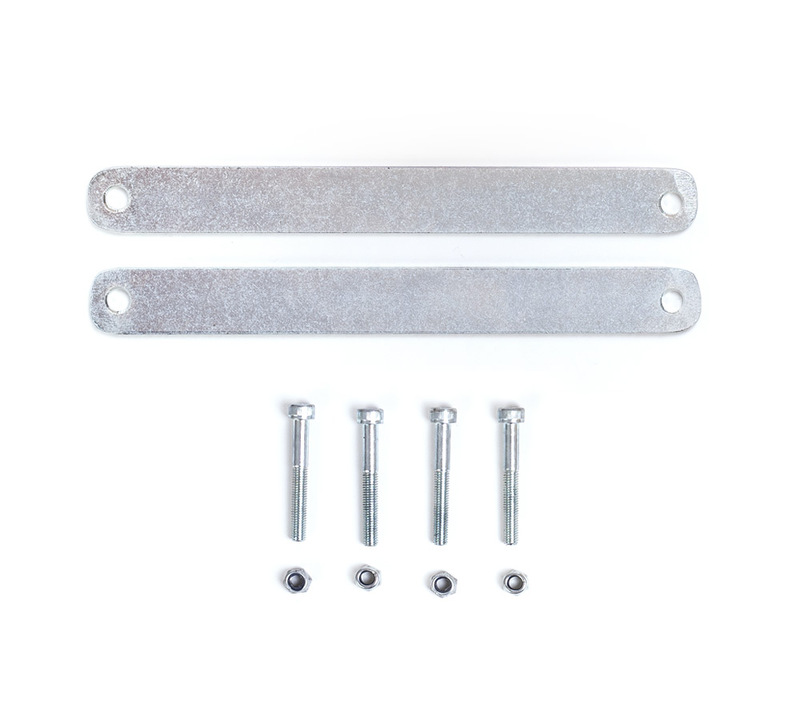 The crate can be fastened to most front and rear luggage rack using the supplied metal mounting parts. 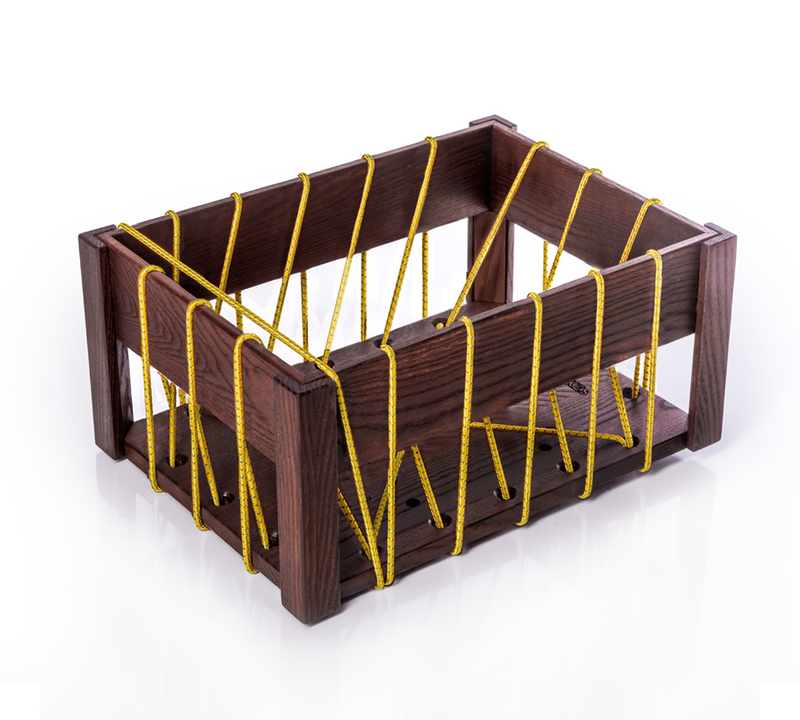 ZIGZAG wooden bicycle crate with yellow reflective shock cord. The ZIGZAG crates are made of a special wood that stands up to both the sun and the rain, and they can be used all year round. No stain or finish is applied on the wood (but still weatherproof). The crate has got a natural oil treatment. No chemicals were used during manufacturing, the crate is repairable and recyclable, and completely eco-friendly. ZIGZAG wooden bicycle crate with red reflective shock cord. The ZIGZAG crates are made of a special wood that stands up to both the sun and the rain, and they can be used all year round. No stain or finish is applied on the wood (but still weatherproof). The crate has got a natural oil treatment. No chemicals were used during manufacturing, the crate is repairable and recyclable, and completely eco-friendly. 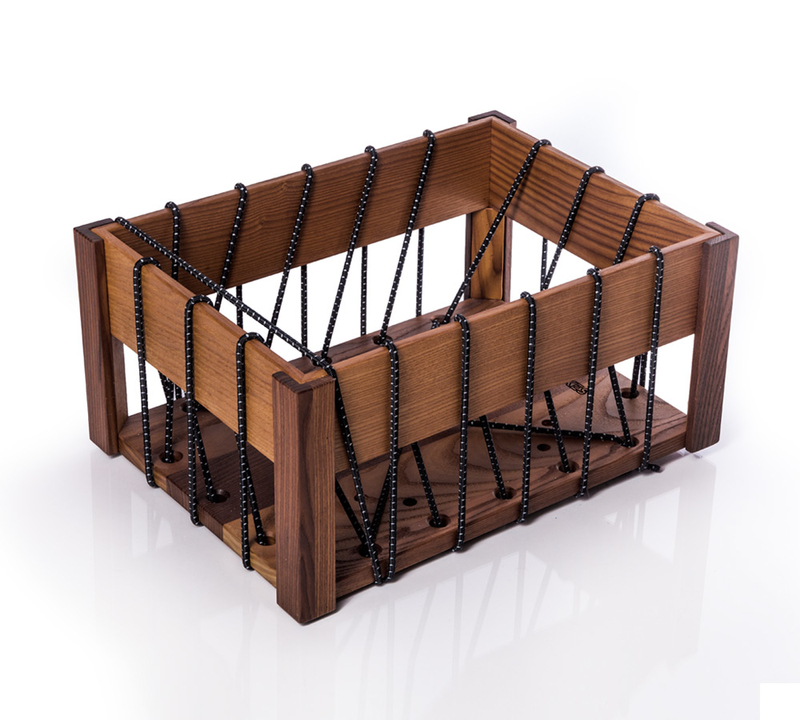 ZIGZAG wooden bicycle crate with black reflective shock cord. The ZIGZAG crates are made of a special wood that stands up to both the sun and the rain, and they can be used all year round. No stain or finish is applied on the wood (but still weatherproof). The crate has got a natural oil treatment. No chemicals were used during manufacturing, the crate is repairable and recyclable, and completely eco-friendly. 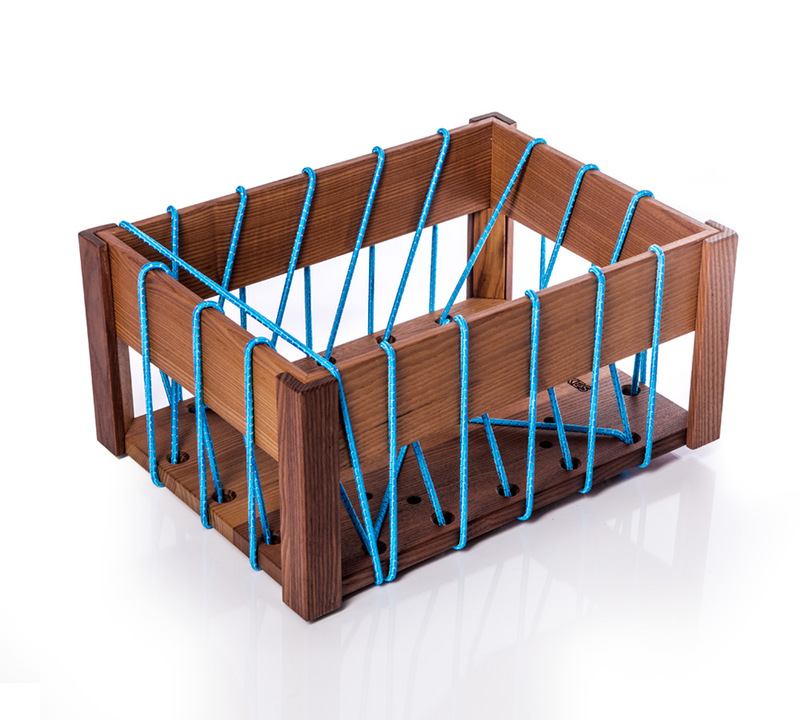 ZIGZAG wooden bicycle crate with blue reflective shock cord. 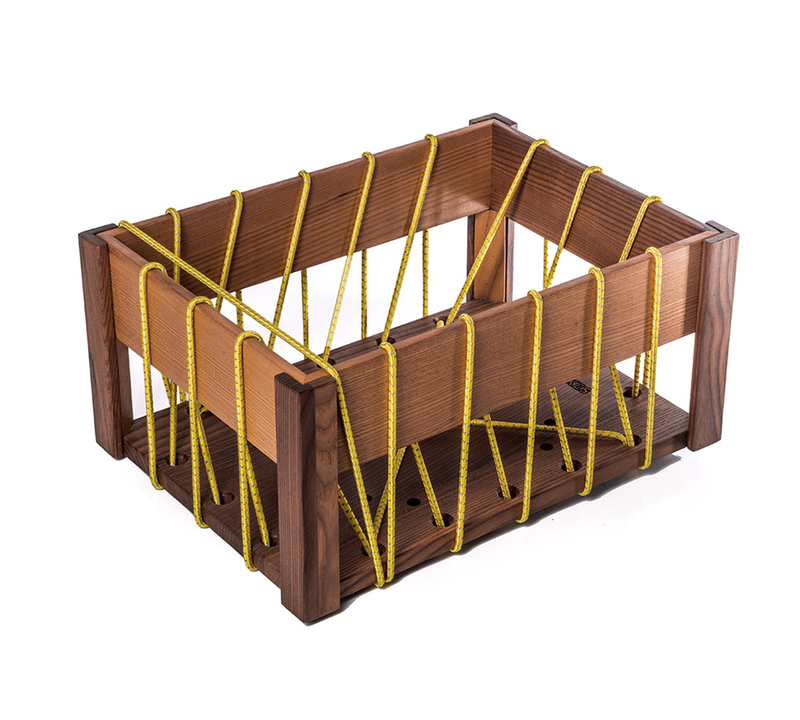 The ZIGZAG crates are made of a special wood that stands up to both the sun and the rain, and they can be used all year round. No stain or finish is applied on the wood (but still weatherproof). The crate has got a natural oil treatment. No chemicals were used during manufacturing, the crate is repairable and recyclable, and completely eco-friendly. 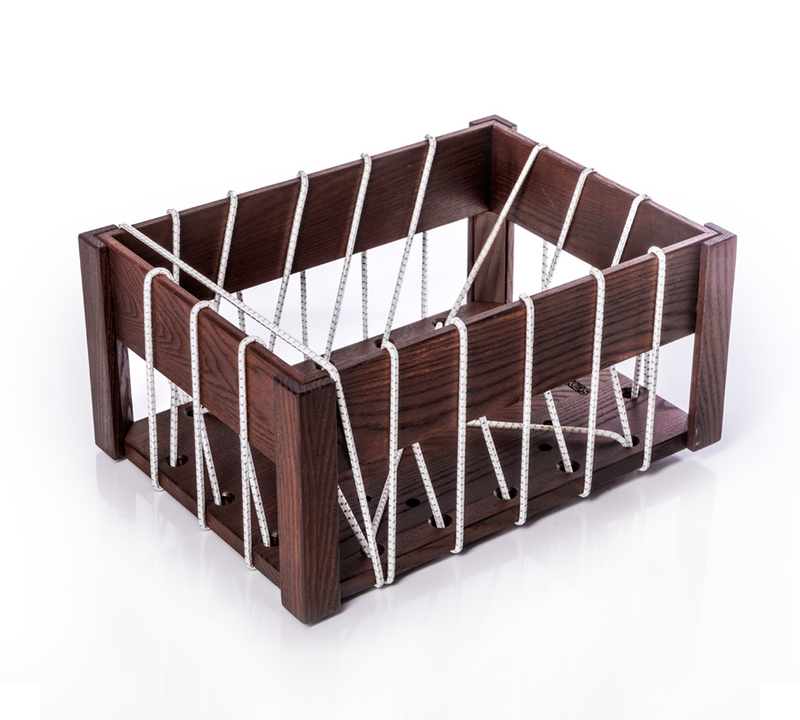 ZIGZAG wooden bicycle crate with white reflective shock cord. The ZIGZAG crates are made of a special wood that stands up to both the sun and the rain, and they can be used all year round. No stain or finish is applied on the wood (but still weatherproof). The crate has got a natural oil treatment. No chemicals were used during manufacturing, the crate is repairable and recyclable, and completely eco-friendly.